What kind of home are you looking to buy? New construction or previously owned? There are advantages to each approach. The classic dilemma for many homeowners is whether to buy or sell first. There is no “right” answer. It depends on your specific circumstances as well as current market conditions. "It depends on your specific circumstances as well as current market conditions." Most homeowners believe that it's more prudent and less stressful if you sell your existing home before you buy a new one. You can often get top dollar for your home if you are not under pressure to sell. And you're in a better position to negotiate when buying a home. If you have to make an offer contingent on the sale of your home, you often lose negotiating leverage. 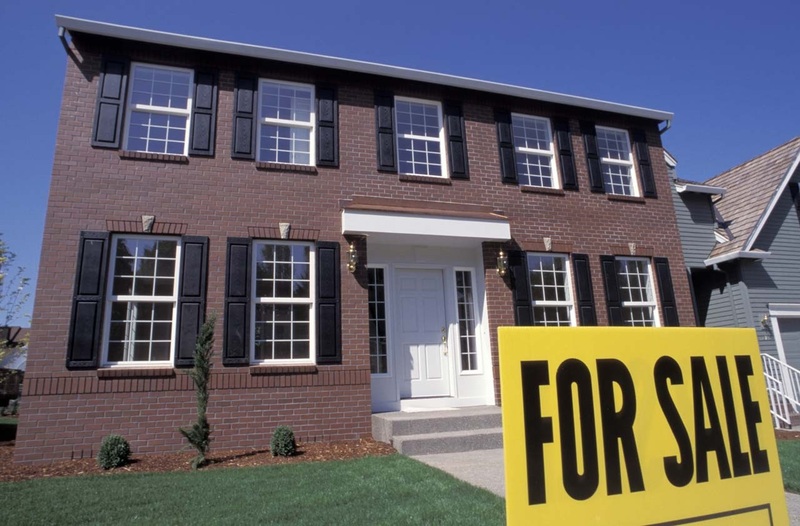 The risk of selling first is that you'll be under pressure to buy a new home before closing. In a competitive real estate market, the period between going under contract and closing may not be a realistic timeframe for you to find your dream home. If you currently own a home, we should talk as soon as possible on what will be best for you in today’s market place. Give me a call today.